View More In Soprano Sax. 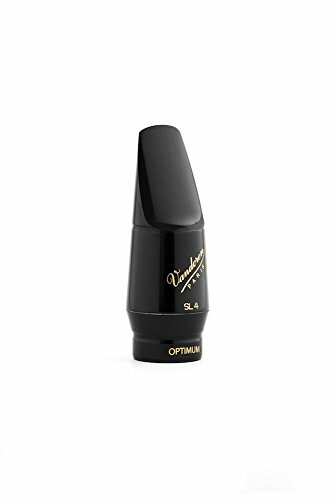 The conception of the OPTIMUM series was the fruit of research on both the external shape, particularly the beak, and sound in order to meet the needs of today's saxophone players. The OPTIMUM mouthpiece is more free-blowing and responsive with accurate articulation, precise intonation and total control at all dynamic ranges. The OPTIMUM series sets a new standard in classical saxophone mouthpieces. Available in soprano, alto, tenor and baritone saxophones. If you have any questions about this product by Vandoren, contact us by completing and submitting the form below. If you are looking for a specif part number, please include it with your message.